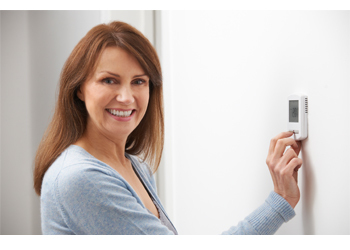 IT Landes installs, services, and repairs all major brands of virtually every type of home heating system. Call IT Landes today at 215-256-4221 to schedule a home heating system assessment, or call us anytime for service and repairs. For comprehensive preventive maintenance coverage and added peace of mind, ask about our Gold Shield Comfort Agreement for HVAC. For details on our financing options, click here. For more information, download our Carrier brochure. I'd like more information about Heating Services.